I could also title this: What Zinnias Teach Us About the Environment and Our Health. As an environmental professional, one of the most often problems I find is that only one member of a household is suffering from an illness relating to the home. We commonly refer to illness from the environment in a building as Sick Building Syndrome. When one person is environmentally ill, often another person in the household is perfectly healthy. The healthy person often doesn’t understand why there is ANY problem with the wonderful home they cohabitate. The healthy person knows that there can be serious expense in fixing environmental issues, and know the people involved in the process can’t guarantee good health for the other person when done with their work. By the way, the reasons for a lack of guarantee of health is that we are exposed to many environmental issues and it is difficult to identify and correct all of the sources when we travel many places and eat and breath air in many locations. 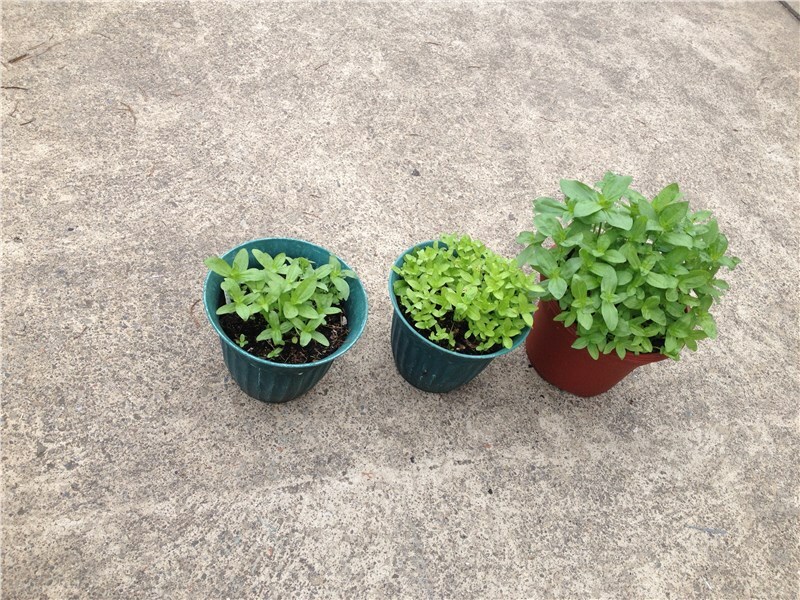 Here is the story explained by Zinnias in three pots. This last summer, we were moving from our “raise our children” home of 35 years to a smaller, easier to take care of “preparing to retire” home. My wife likes Zinnias. I like to grow zinnias for her. I had to start them in pots this year because of the imminent move. So, I planted three pots. They were planted the same day with the same seeds from the bag of seeds I bought. They sat side by side from that day until the day I took the picture. They were exposed to the same amount of light and rain. If you look at the pots, you can clearly see three different heights of zinnias. I had simply picked out three pots from my yard and planted them. The soil and the environmental history of what had been planted in the pots previously was the difference. By the way, another variety of flower could have been potted in those pots and performed better in the pot that was not as good for zinnias. Each type of plant has its needs. The past sum total of life is how we need to look at an individual, the current environment and their current health. It is the sum total of the history of exposures and the genetic makeup of each person that will determine if there are reactions to environmental exposures.These pots of zinnias explain how one person in a household can be seriously ill and the other not have any effect from an environmental condition.